thebahamasweekly.com - Liselle Harris-Russell in top 50 Weddings Planners in the World! Liselle Harris-Russell in top 50 Weddings Planners in the World! 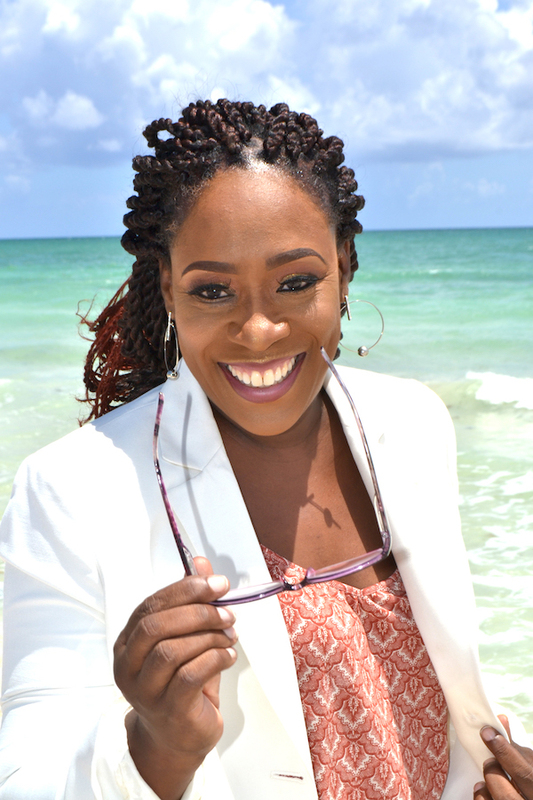 Having spent more than 20 years in the business Harris-Russell has worked at numerous resorts, with cruise lines and private venues on various islands and cays in the Bahamas as an Independent Certified Wedding Specialist. Harris-Russell’s Destination Management Company, La Femme Weddings and Events has provided DMC services for International and National Corporate Companies such as Guy Harvey, MSC Shipping, Vicem Yachts and an array of celebrity and exclusive events. She brings to each wedding an amazing creativity and her own unique style that wows each bride and each group. While Harris-Russell works with many local brides, her expertise is in the destination wedding and event market. Her specialty is in her ability to match the right vendor with the right wedding or event, ensuring not only a successful outcome, but a wish to return to the shores of the Islands of the Bahamas. At present, she is not only working on weddings but also on certifying wedding planners through the Weddings’ Beautiful programme for which she has the distinct honour of being the only Licensed Trainer for The Bahamas and Turks & Caicos. All the best to this woman among women in The Bahamas.